Even as reports coming in on new features of the next big Apple iPhone launch, a fresh rumor indicates that Apple could be developing a new version of the iPhone, codenamed Ferrari. The new leak comes from manufacturing documents reportedly from Apple’s East Asian supply chain. Rumors are circulating that Apple will release three models of the iPhone next year – Apple iPhone 8, iPhone 7s and iPhone 7s Plus. According to Chinese tech blog cnBeta, in a post first spotted by Apple Insider, leaked documents suggest three iPhones are apparently being developed, designated D20, D21, and D22. The report says the D20 and D21 could be the iPhone 7s and iPhone 7s Plus. Both smartphones will likely to be the successors to this year’s iPhone 7 lineup. Apple Insider, who obtained a copy of the leaked docs, describe the new phone as: ‘A completely redesigned high-end variant’. The translated documents claim the new D20 and D21 might not come with huge upgrades. According to the leaked documents, the high-tech Ferrari phone, Apple iPhone 8, will boast wireless charging, an ‘invisible’ home button, and a bezel-less OLED display – which may indicate that the screen will be curved. The Ferrari phone, Apple iPhone 8, will have a different logic board design, meaning the board is likely to be divided into two parts: one board logically should house the A11 chipset and NAND flashes storage, while a second board will have Wi-Fi and cellular components. 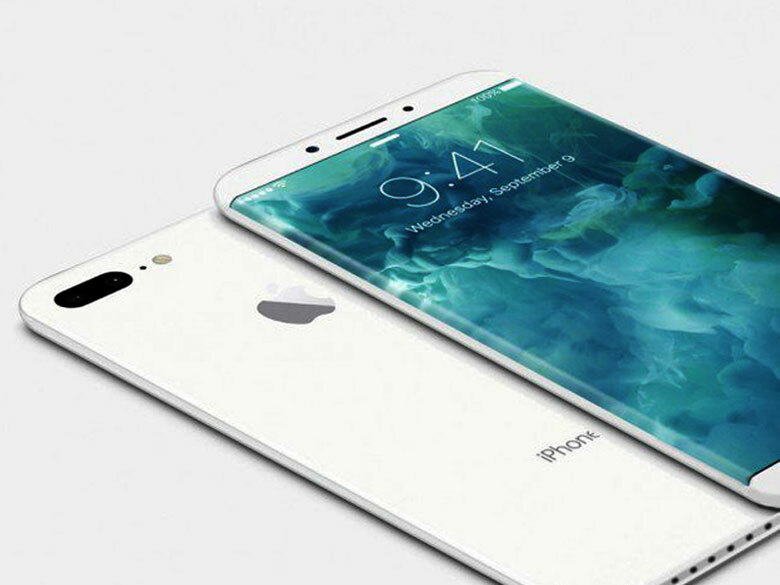 According to a recent report in the Wall Street Journal, Apple is now testing more than 10 prototype units of the iPhone 8. At least, one of the prototypes is said to feature a curved OLED display with no bezels – similar to the Samsung Galaxy S7 Edge.